Implementing well-designed and effectively managed pay-for-performance plans help in retaining top talent! Performance-based compensation approach motivates employees in many unique ways. It ties employee’s remuneration directly with company goals. An efficacious pay-for-performance system makes it easier for HR people to constantly monitor employee performance and reward them rationally. It encourages employees to do better each day and defeat their own performance records. Every employee aspires for business transparency, better benefits and, of course, a heavy paycheck. To meet employee expectations, many organizations offer competitive pay to exceptional achievers by putting them on strategically designed performance-based compensation programs. What is the Need to Implement Pay-for-Performance Programs? 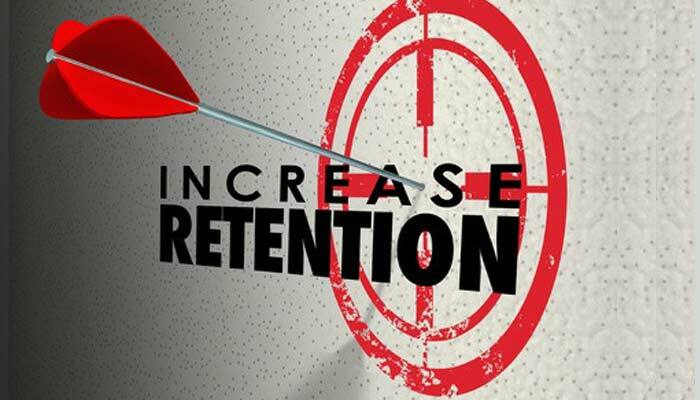 Correlation between compensation and performance has been successful in improving employee retention rates. Therefore, many business organizations are discussing benefits of performance-based compensation strategy and they’re also making smart moves to implement these programs. To achieve these objectives, a perfect pay-for-performance approach is needed. Here are few ways to improve a performance-related pay program. How to Improve Pay-for-Performance Approach for Employer and Employees? Transparent communication between employee and manager helps in finding performance-related answers. While conducting surveys and feedback sessions, employers should directly ask what employees want. It is important to know how employees feel when their remuneration is related to their work goals and performance management. Anonymous surveys are the best ways to know what employees think and how they perceive pay-for-performance programs. Organizations tend to provide best compensation offerings to their employees. But at times, they forget to keep an eye on latest compensation trends in the market. To stay competent, every organization must look out for latest salary surveys and follow them to get desired information. Remember, employees tend to give more productivity and stay longer in an organization if they are well-compensated and satisfied. Every organization should have a clear idea of what really motivates employees to do better each day. If incentive plans boost their performance, make sure to introduce them in your organization. Introduce comprehensive benefits and perks to these incentive programs or you can also update salaries (according to latest compensation trends in the market) of your existing employees to encourage them to consistently give high productivity. It helps in boosting competitiveness in the organization. Employees working at different levels in an organization should be aware of pay-for-performance policy. There’s no point making efforts, if employees aren’t aware of expecting right compensation and incentives even after giving excellent performance. That’s where HR should step in. Human resource professionals should clearly define performance-based compensation plans to all the employees so that they can always work effectively to receive high compensation. The individual contribution of each employee affects an organization’s success. To always achieve better results, it is required to encourage and boost morale of employees who are constantly working hard to give better results. On the other side, every organization has low performers who do not respond positively. When you encounter such situations, it is necessary to use pay-for-performance approach to evaluate employee performance levels and eliminate underperformers. Make sure you don’t forget to identify, motivate and reward top performers so as to continue enjoying high productivity and high revenues. Whether you’re planning to improve effectiveness of existing performance-based compensation plan or trying to implement it for the first time, you can always take help of online HR tool to make the process easier. However, by using aforementioned suggestions, you can definitely shape effective pay-for-performance plans that can help you to engage world-class professionals and retain top talent.